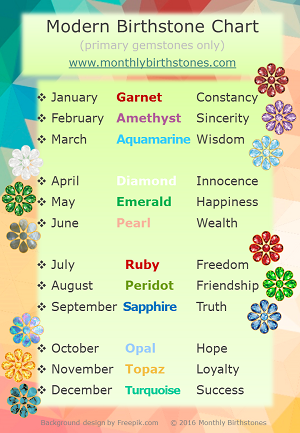 Hello there, while researching birthstone jewelry for March I found it difficult to find natural aquamarine jewelry. Because aquamarine is also a color, many ‘aquamarine’ jewelry pieces simply had that color crystals or beads and were not made with the actual aquamarine gemstone. Luckily on our recommended artisan jewelry store NOVICA, all of the aquamarine jewelry pieces are in fact made up with the natural gemstone. So today we feature some of their stunning jewelry from the East – India, Bali and Thailand. 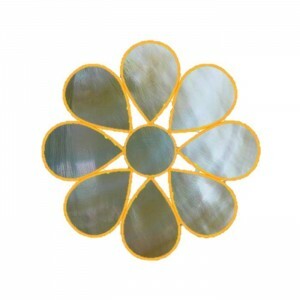 In that region aquamarine chips are often used to make unique and interesting designs. We love to support Novica as they are a fair trade company and their win-win pricing benefits both the artisan and the customer. Most of the aquamarine jewelry is set in sterling silver and is in the form of Necklaces, Bracelets and Earrings. 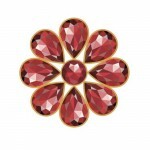 I have grouped matching jewelry sets or closely matching pieces, however each individual item can be ordered separately. These are all individually handmade pieces and usually only one or just a few of each item is made. So if you like something be sure to place your order soon! Hover over the images to see the latest prices and any prices in red indicate the item is currently on special. Click through on any of the images for further information. 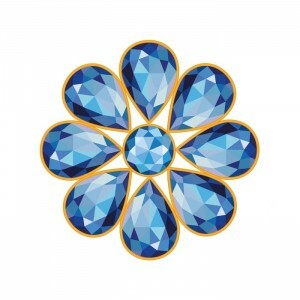 The March birthstone, aquamarine, nestles amid sterling petals. 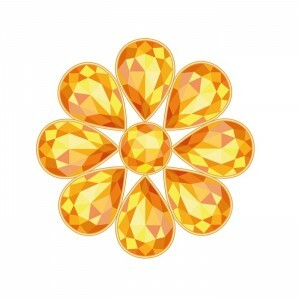 Bali's Nyoman Rena crafts a shining daffodil to wear as a pendant, earrings and a ring. Leaf textures on the pendant bail add a touch of elegance. 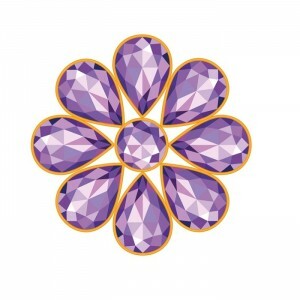 This design features both the flower and the birthstone for March. Aquamarine evokes frothy surf off India's Andaman Islands. 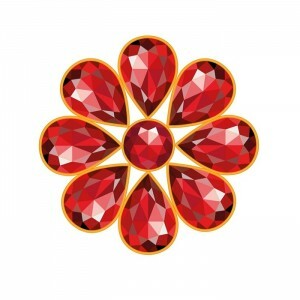 By Narayani, this delightful necklace complements the gems with a pendant of etched silver. Marble stones tinted in turquoise tones add contrast. Earrings by Ritu in a delightful waterfall design are a perfect complement. This dazzling choker and bracelet features a radiant medley of colorful gemstones. Nareerat combines white freshwater pearls with aquamarine, serpentine and aventurine, adding dyed green agate and dyed blue quartz. Yellow prehnite becomes an elegant calla lily gracing the necklace. For this necklace, Nareerat knots a collection of glistening gems on golden silk threads that includes round flat dyed blue quartz, aquamarine and peridot chips, as well as dyed agates. We suggest her Azure Love earrings to go with this necklace, made up of aquamarine, pearls, lapis lazuli, agate and quartz. Knotted by hand on silvery strands, gemstones cluster in an opulent necklace, bracelet and earring set. Nareerat combines blue calcite with quartz, aquamarine and luminous white pearls. Clusters of gemstones in cool blue tones create an aqua sensation. By Nareerat, this delightful necklace, bracelet and earrings set features aquamarine, pearl and quartz, threaded by hand. Note that for orders to the USA, NOVICA covers all import duties and domestic shipping rates apply. 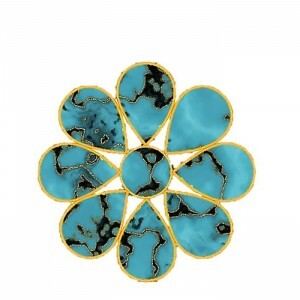 Bookmark this article Natural Aquamarine Jewelry – Is it just the Color or the Real Gemstone ? I love the Goddess set from Nareerat. It looks simple yet elegant. 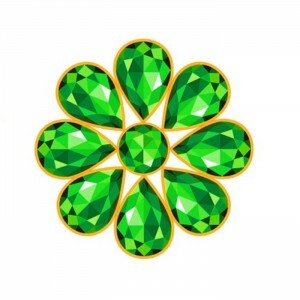 My birthday is in May and I believe my birthstone is emerald. 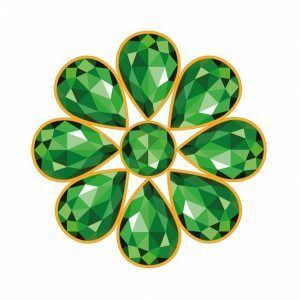 Do you have any nice emerald collection coming up? Thank you. Hi Cathy, my birthday is also in May 🙂 Yes, the May birthstone is the emerald and I have loaded the May collection now on May Birthstone – Emerald Jewelry Hope you see something you like. I love the aquamarine, it has a look similar to tourquise, but has a much better warmer look. 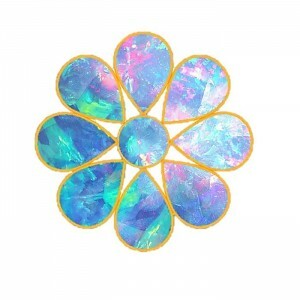 I wish this was my birth stone. I have a dumb diamond.